Belle. princesas de disney. 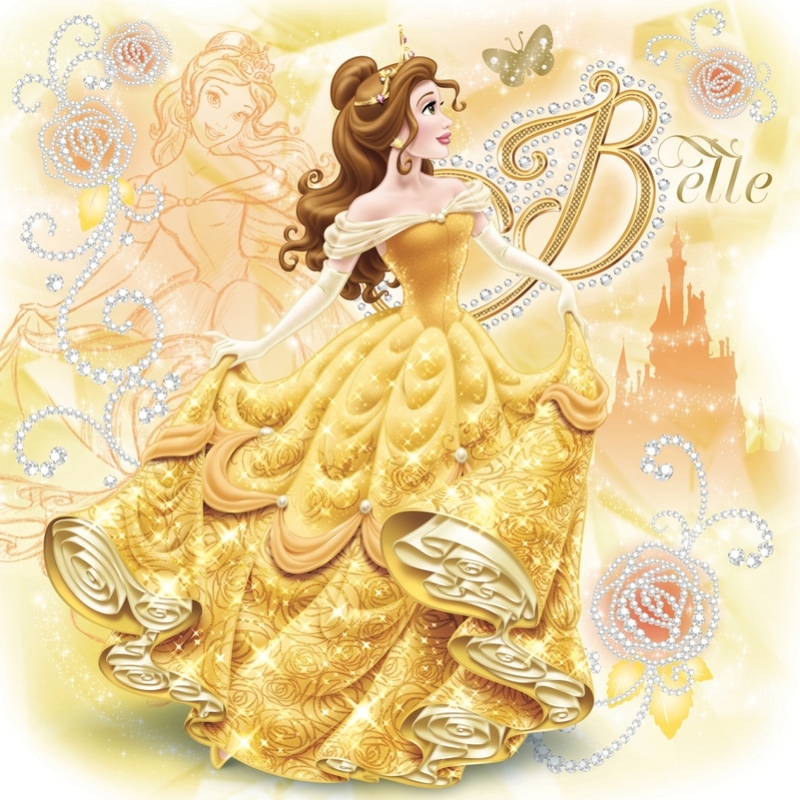 HD Wallpaper and background images in the princesas de disney club tagged: beauty and the beast belle disney princess. This princesas de disney photo might contain magdalena, ramo, ramillete, ramillete de flores, and ramo de flores.